AFTER the merger of five associate banks with SBI, the Centre is keen to consolidate more public banks. The move aims at creating only a few lenders of global size and scale. The finance ministry will soon undertake a broad study on further consolidation and look at various options for merger among the remaining 21 public sector banks, PTI reports quoting a government official. while taking a merger decision, the official said, adding that there should not be merger of a very weak bank with a strong bank "as it could pull the latter down". "There are some low-hanging fruits. For example, Punjab and Sind Bank can be merged into Punjab National Bank. Big lenders like Bank of Baroda can take over some turnaround banks in the southern region such as Indian Overseas Bank. Dena Bank could be merged with some large South Indian bank," the official explained. The merger process will get a boost with the likely improvement in the NPA (non-Performing Asset) situation over the next two quarters, the official said, adding that "some movement on this front would begin soon". RBI Governor Urjit Patel said Indian banking system could be better off if some public sector banks are consolidated to have a fewer but healthier entities as it would help in dealing with the problem of stressed assets. "As many have pointed out, it is not clear that we need so many public sector banks. The system could be better off if they are consolidated into fewer but healthier banks," Patel said. The merger proposals in the banking sector would require clearance from the Competition Commission of India (CCI), the official noted. CCI nod was needed only in the case of merger of the Bharatiya Mahila Bank (BMB) with the State Bank of India (SBI). There was no such requirement for merger of associate banks with SBI as they were part of the parent. Five associates and BMB became part of SBI on April 1, 2017, catapulting the country's largest lender to among the top 50 banks in the world. Post merger, the total customer base of SBI touched 37 crore with a branch network of around 24,000 and nearly 59,000 ATMs across the country. The merged entity began operation with deposit base of more than Rs 26 lakh crore and advances level of Rs 18.50 lakh crore. 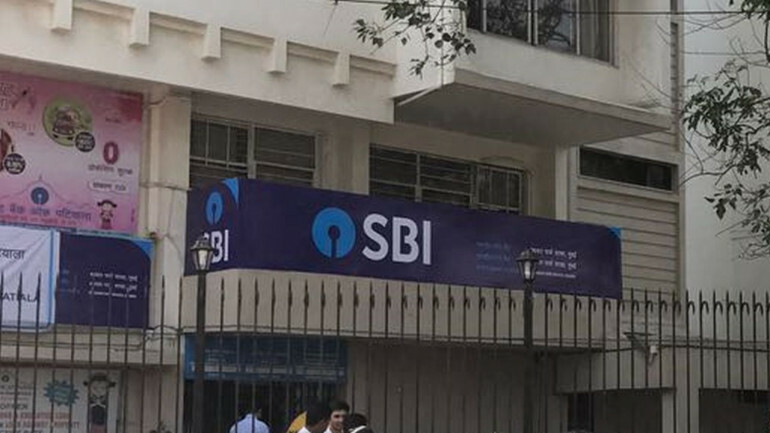 The government in February had approved the merger of these five associate banks with SBI. Later in March, the Cabinet approved merger of BMB as well.